In November of 2013, Vickie Chan covered Shonibare’s first solo show in Hong Kong, which was housed at Pearl Lam (Pedder Building) until January 9th, 2014. As Yinka Shonibare’s first solo show at Philadelphia’s Barnes Foundation debuted on January 24, 2014—the museum’s first contemporary commission in over 80 years, I thought it would be fitting to share Vickie’s account of his Hong Kong showing. 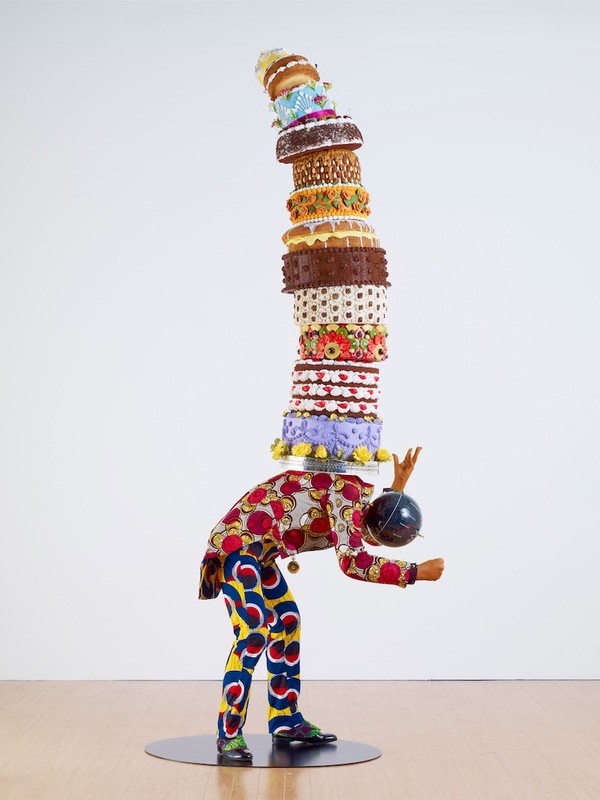 Following the trend of so many famous artists doing their ‘first solo in Asia,’ Yinka Shonibare opens Dreaming Rich tomorrow at Pearl Lam. The exhibition by the London-born Nigeria-raised artist includes works created specifically for – and about – Hong Kong.